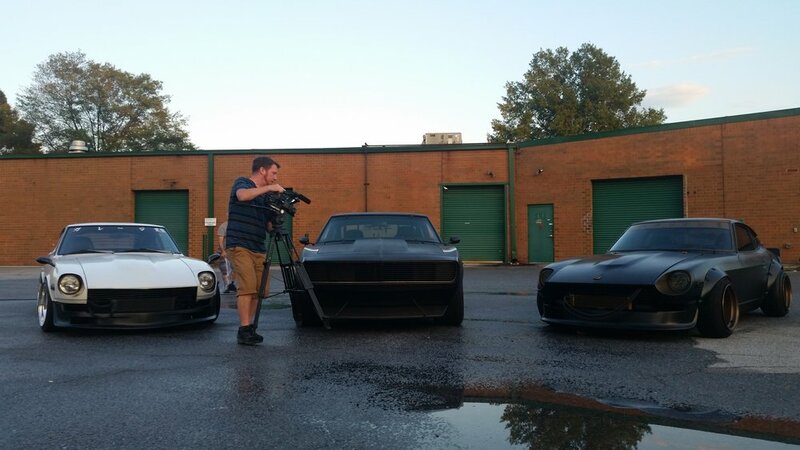 The good men of Caffeine & Octane came by the clubhouse to shoot for their new series on Velocity network. Mister Totem's Vengeance camaro is the star of the episode but you'll see some other familiar faces. They'll be getting more footage of us this Sunday at the C&O Atlanta meet so come out and say hey if you are in the area. 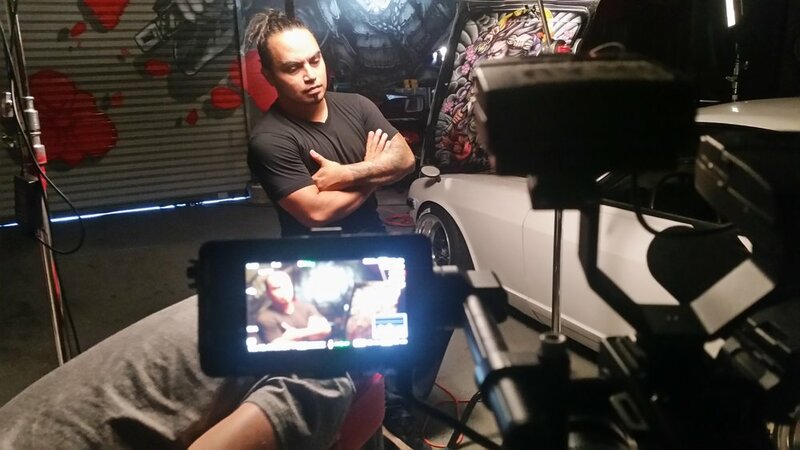 Stay tuned and we'll let you know when the show will air.